This chair exudes the relaxed rustic lifestyle of those who love to be outdoors. The craftsmanship in this piece is apparent from the shape of the wood frame to the live edge arms. While this chair will be a welcome addition to any home with views of the wilderness, its custom fabric options ensure it will be an exact match for your living room. The Rustic Edge Rustic Chair with Live Edge by Marshfield at Conlin's Furniture in the Montana, North Dakota, South Dakota, Minnesota, and Wyoming area. Product availability may vary. Contact us for the most current availability on this product. Warranty Our warranty applies to new Marshfield? 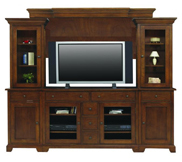 upholstered furniture and is extended to the consumer who makes the original purchase. Marshfield? 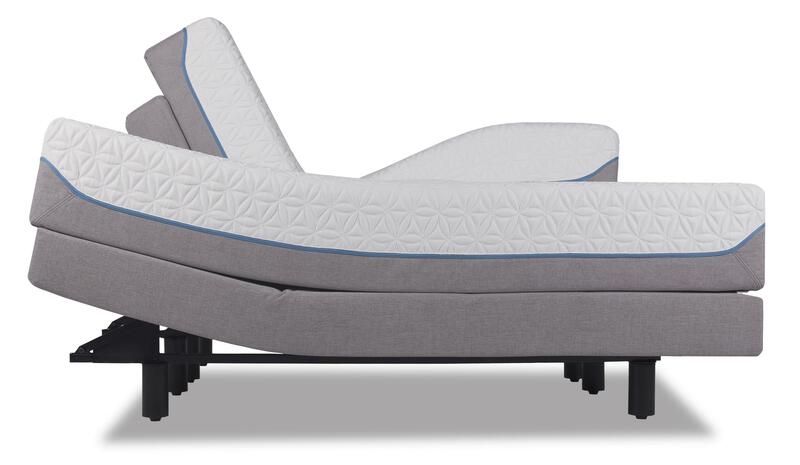 warrants the individual furniture components to be free of defects in material and manufacturing for the length of the time specified: a Limited Lifetime warranty on frame, springs, and foam seat cushions. 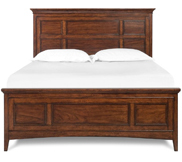 Sleeper mechanisms, Air Dream Sleepers, and Standard Inner Spring sleeper mattresses are warranted for three years. 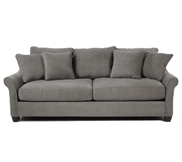 Upholstery fabrics are covered by a limited one-year warranty, with some exceptions specified by the manufacturer. Create a space to sit back and appreciate friends, family, and the beauty of nature with this collection. Wood slats are heavily featured in this collection to bring in the relaxed lifestyle of those who enjoy the outdoors or life in the country. 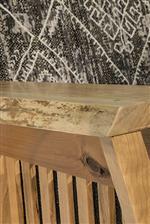 Additionally, these pieces have a live edge along the arms to create that natural feel in your home. This collection is available in various fabrics enabling you to pick the perfect pairing for your home. 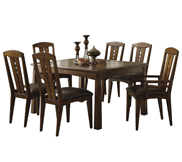 The Rustic Edge collection is a great option if you are looking for Rustic furniture in the Montana, North Dakota, South Dakota, Minnesota, and Wyoming area. 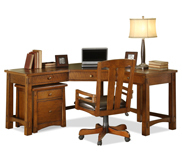 Browse other items in the Rustic Edge collection from Conlin's Furniture in the Montana, North Dakota, South Dakota, Minnesota, and Wyoming area.